Accepting Back Up Offers. 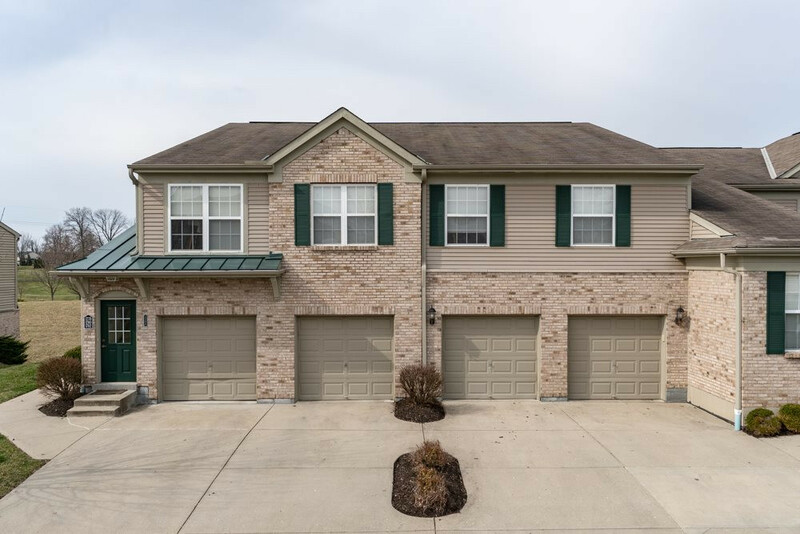 No Step Living In This 2 Bedroom 2 Bath Condo W/ A Study & Attached Garage. Maintenance-free Lifestyle That Includes 3 Community Pools*Lakes*Walking Trails*Trash & Water Included. Private Entry*Recessed Ceilings*Open Living Room W/ Fireplace and View Into Kitchen*Master Suite Includes Walk-in Closet & Attached Oversized Bath*Covered Deck W/ Peaceful View*Minutes From Shopping & Restaurants! Call To Schedule A Private Showing Today!